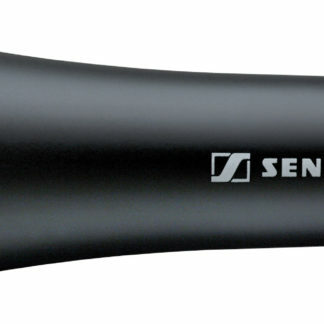 Dynamic super-cardioid vocal microphone with a narrower pick-up pattern. Powerful and rich in detail. The ideal choice when the vocals really have to cut through. Low handling noise. 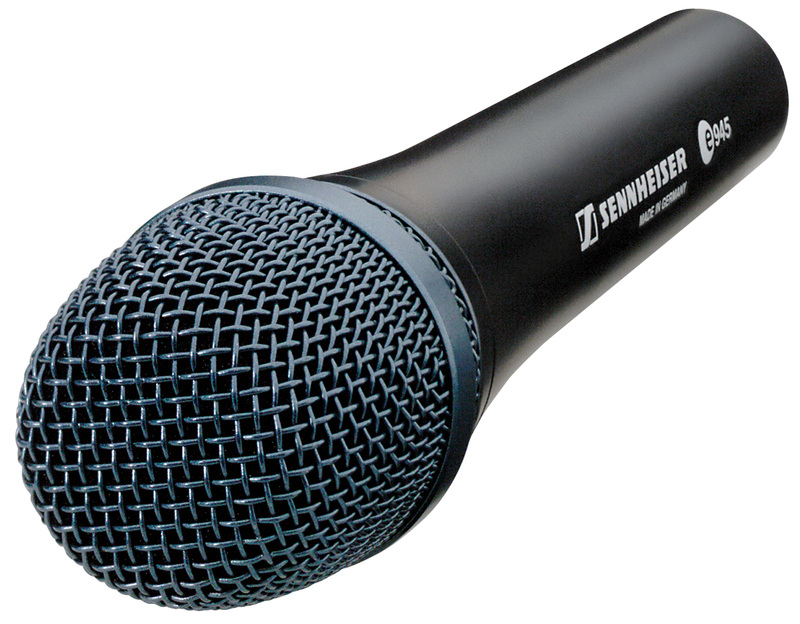 100% metal casing for tough stage use. Presence all the way to the peaks. The e 945 renders the natural sounds of the voice in particularly forceful colors. Its extraordinary presence and full body effortlessly position the vocals in front of loud instruments. 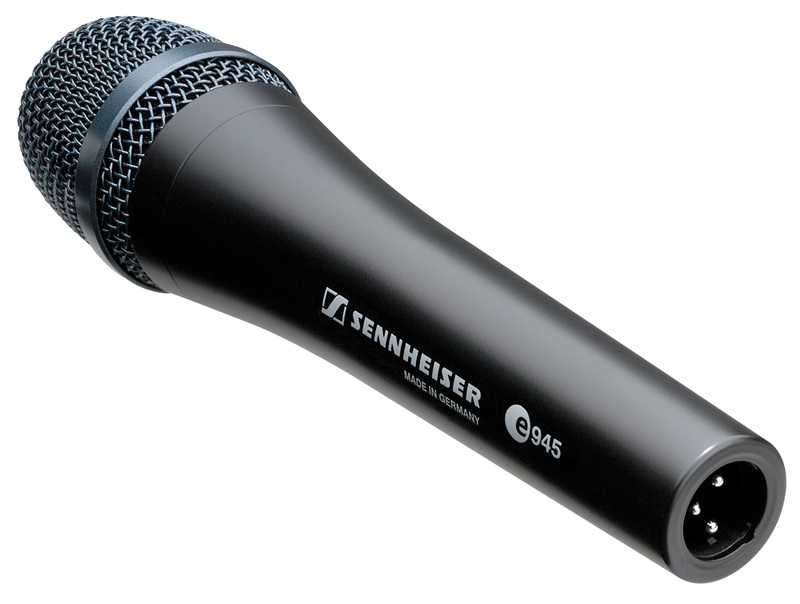 In doing so, the e 945 enriches the vocals with warm nuances that give them a lively fullness in the mix. 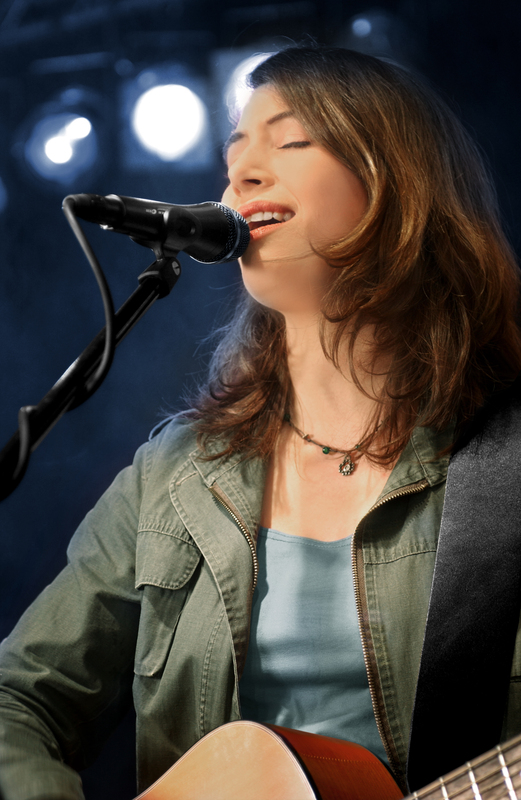 It is the perfect choice for stages where the vocals require strong emphasis. 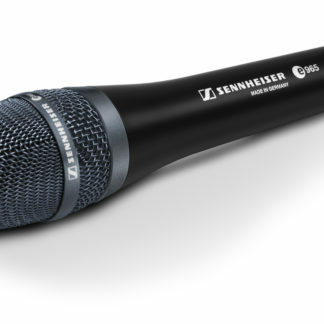 Its extremely high resistance to feedback underscores the e 945’s affinity for very high volumes. 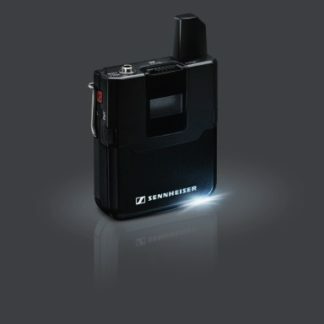 Its solid performance makes it a reliable companion for countless uses.